© VCG/Getty Images The Longyun coal mine company is pictured at Yuncheng County after a rock burst on October 21, 2018 in Heze, Shandong Province of China. 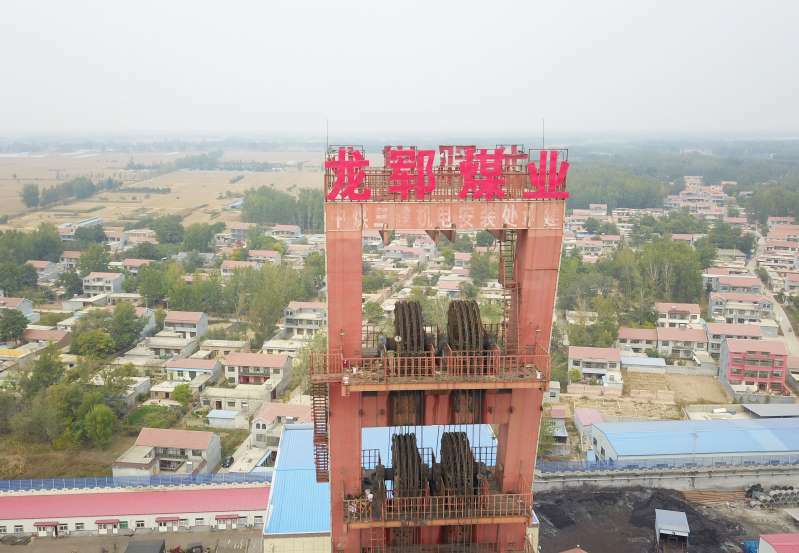 Two workers were killed and 18 remained trapped after a rock burst which happened at around 11:00 pm on Saturday in Yuncheng, according to chinanews.com on Sunday. More than 300 people were working inside the mine at the time of the rock burst, and most were lifted to safety successfully. Eighteen remained trapped underground late Sunday. Two people who were trapped have been rescued, according to state broadcaster China Central Television. The spontaneous fracturing of rock took place around 11 p.m. Saturday in Shandong province. Two people were killed by fractured rocks that fell in the tunnel, said the official Xinhua News Agency. Part of a water drainage tunnel was destroyed in the burst, as well, officials said. The incident “has nothing to do with workers’ operations,” an official with the Shandong Coal Mine Safety Supervision Bureau told The Associated Press by phone. The official, surnamed Tian, said nearly 140 rescuers were dispatched.